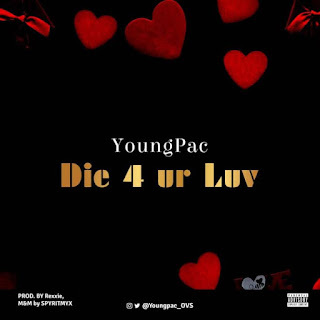 New song,You all need to listen to this fresh tune from (Young Pac). 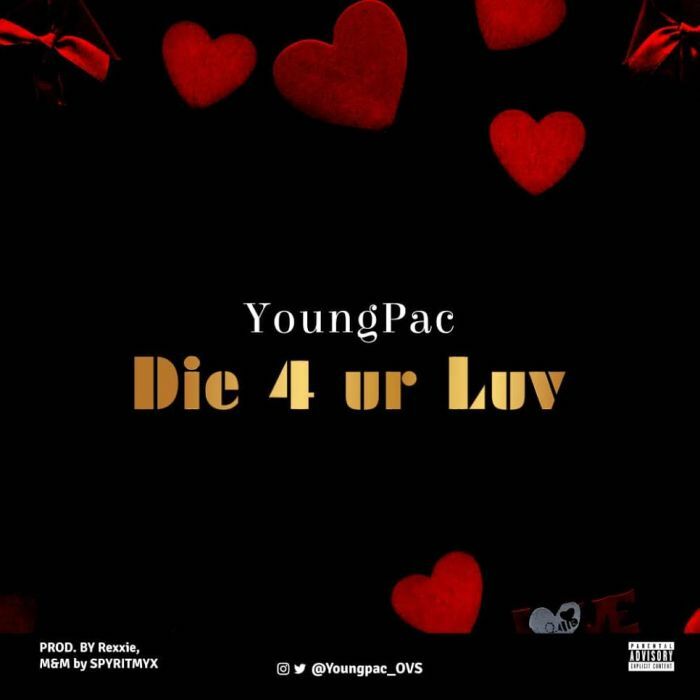 This is his first official single titled "Die 4 Ur Luv". And I’m sure you will tell a friend to tell a friend after listening to this song. The Song was produced by Rexxie. M&M by Spyritmyx. 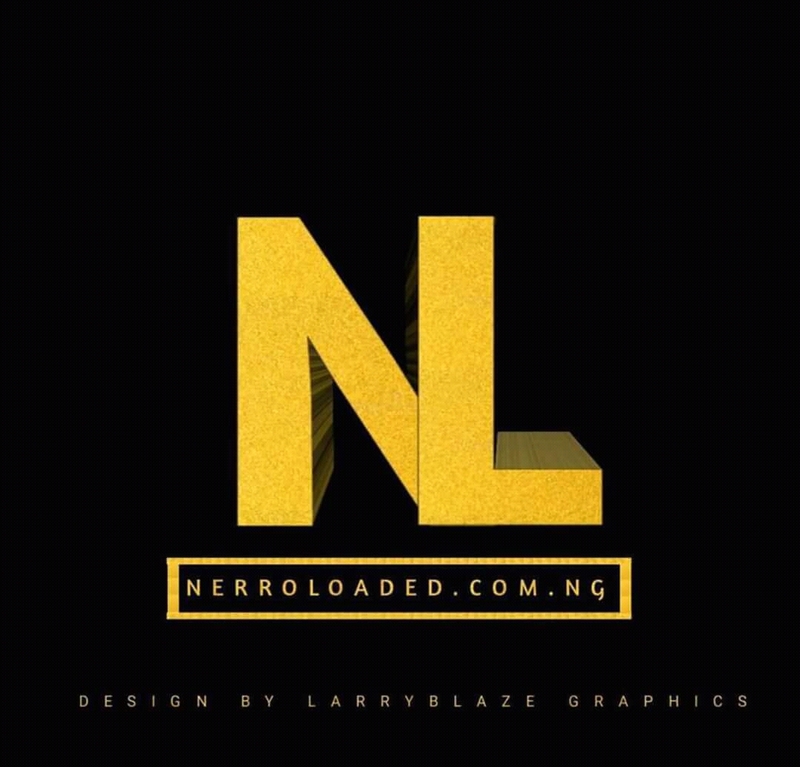 Download Music Here We hold the key to your Music |Videos And News Trends, Welcome once again. Remember to always vibe alongside the latest trend, Your thoughts will do a lot good improving our site trend movement.